Doesn’t get much cuter than this! 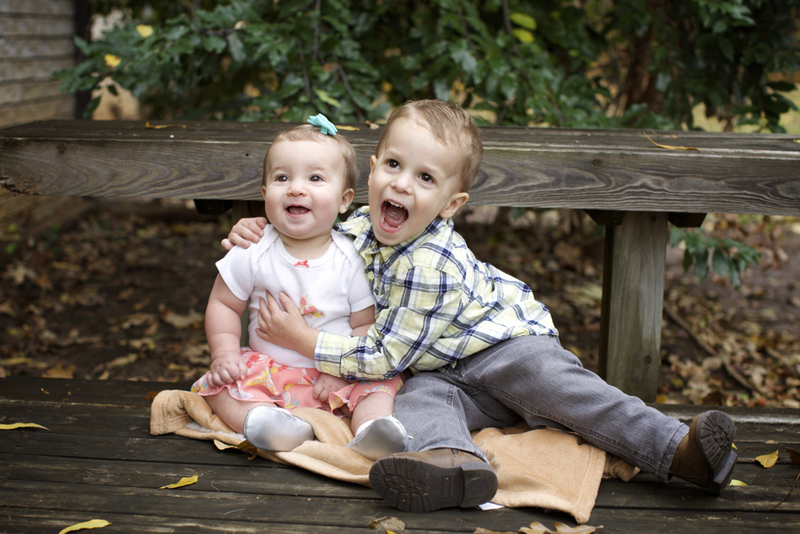 Meet Aedan and Evie! I’ve been taking photos of Aedan since before he was born and I absolutely love watching him grow up into such a gentle-hearted little man. And now to meet his adorable little sister Evie, well they are quite the overload of cuteness!